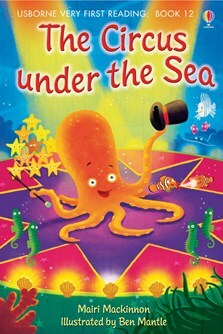 For more about Usborne Very First Reading, and tips for using the wordbank, visit www.veryfirstreading.com. An imaginative story to inspire beginner readers. Child reads with an adult’s support, and gains practice reading different spellings of familiar consonant sounds.